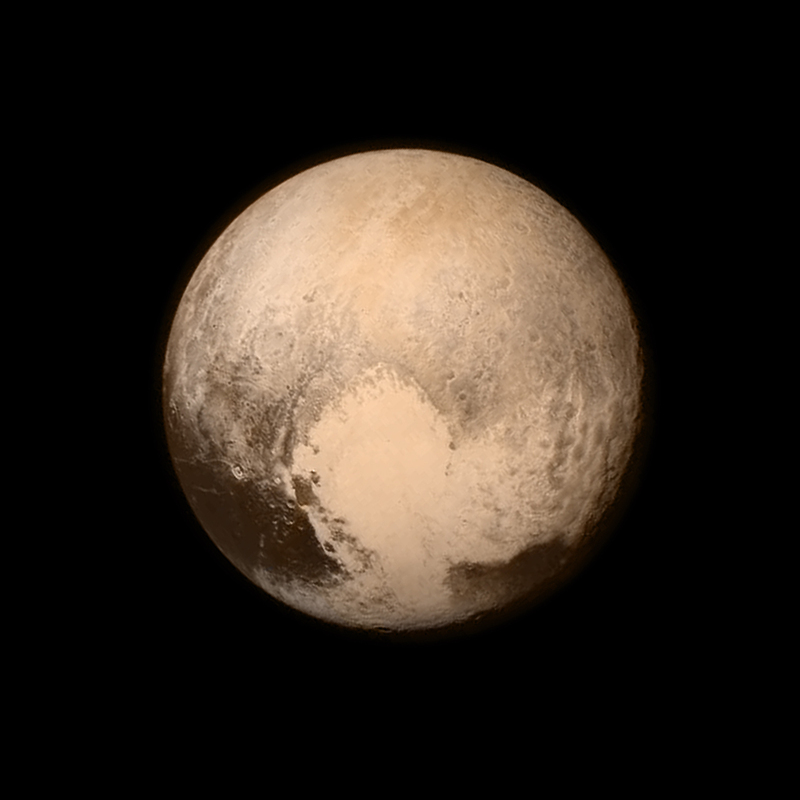 Scientists think they have an explanation for Pluto’s unusual “heart” feature. 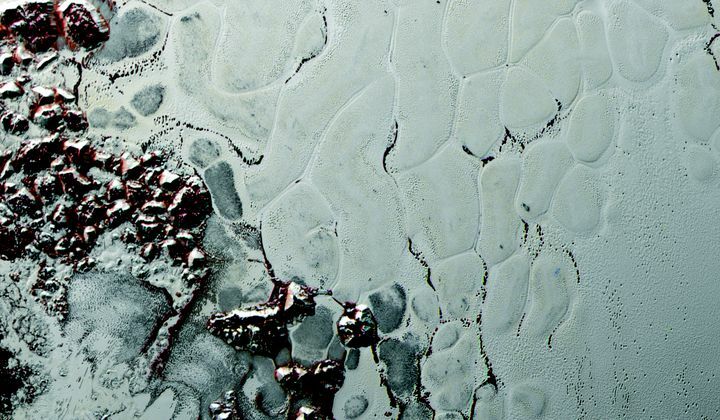 Using data from NASA’s New Horizons spacecraft and computer modeling, it seems that the plain is made of cells that are churning due to a slow thermal convection from a layer of nitrogen ice underneath the surface, according to a paper published in Nature today. The cells are around 10 to 30 miles wide and turn over at a rate of about 500,000 years—pretty fast in geological terms.